Kazakhstan is one of those Asian countries with some parts belonging (geographically) to Europe. In terms of land area, it is the largest landlocked country in the world. It is also the ninth largest country in the world. In fact, Kazakhstan is larger than Western Europe combined. Kazakhstan was named a dominant nation in Asia (in terms of economy) in 2006 and has contributed to 60% of the GDP in the region due to its booming oil and gas industry. The abundance in mineral resources has therefore encouraged tourists to travel to Kazakhstan for leisure and business purposes. The demographic in Kazakhstan is one of the most diverse in the world. In fact, there are 131 ethnicities that make up its population. The same goes with religion. The country allows freedom of religion; however, Islam and Christianity are the two top religions in Kazakhstan. Geographically, Kazakhstan is the only landlocked country in the world with territories in two continents (Europe and Asia). 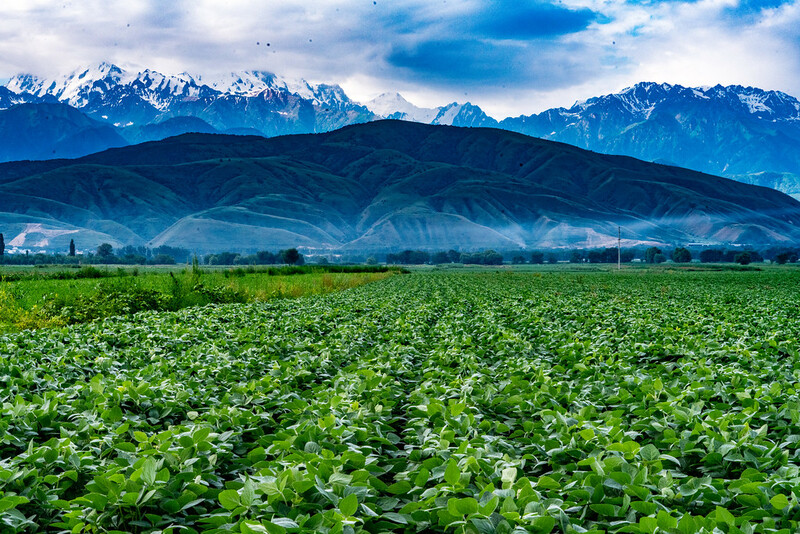 With nearly 3 million square kilometers in land area, travel to Kazakhstan offers limitless possibilities for tourists. In fact, the terrain varies according to which part of the country you are exploring. In the west to the east, it features a mountainous terrain and the north to south is dominated by plains. 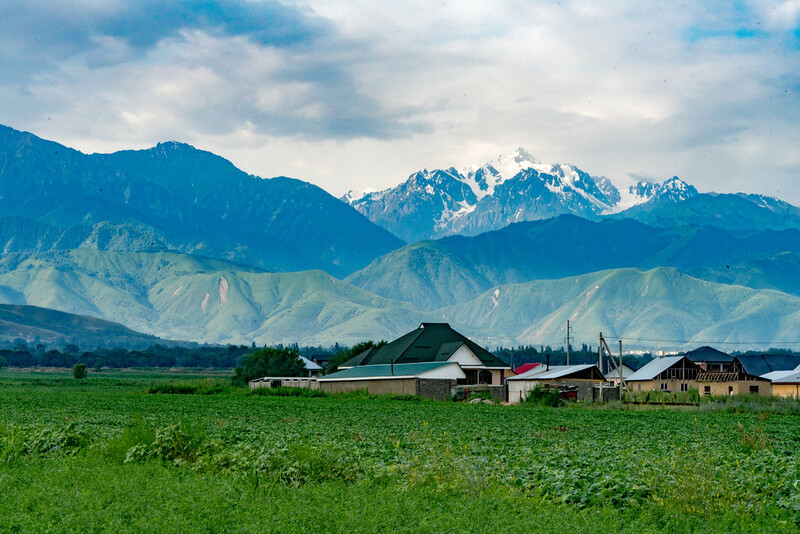 The part of Kazakhstan belonging to Central Asia is filled with oases and deserts. The continental climate also brings in tourists to travel to Kazakhstan since the summers are warm and winters can get cold, too. 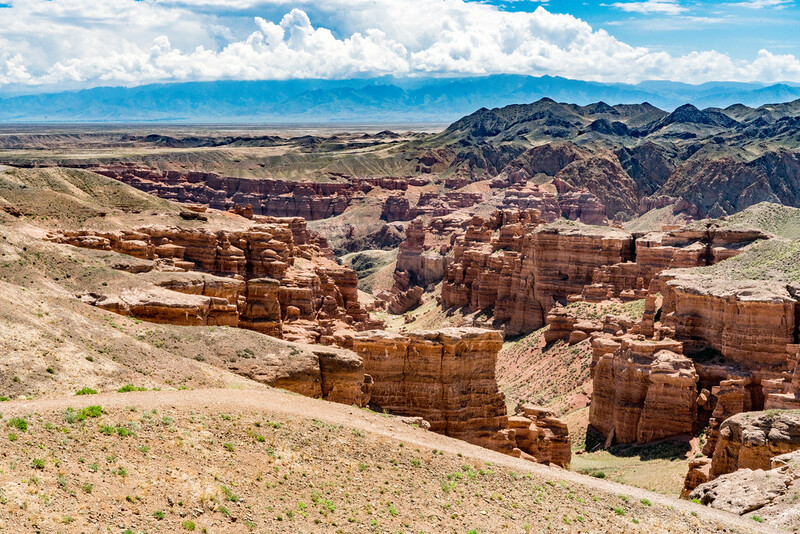 One of the top attractions sought after by those who travel to Kazakhstan is the Charyn Canyon. The steep canyon slopes, arches and columns of Charyn Canyon measure at 150-300 meters in height. Official Language: Kazakh is the state language but Russian is the official language. Wi-Fi Availability: The internet industry is growing in Kazakhstan. This means there is also a growth in number of internet service providers and a wider availability of wireless internet connection. Airport/s: The Almaty International Airport is the main hub for international flights that travel to Kazakhstan. 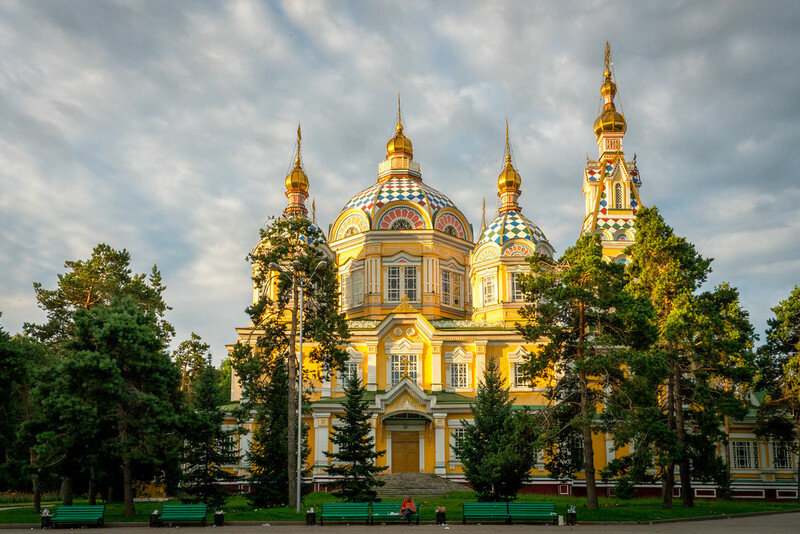 Visa Required: Unless you come from any of the visa-exempt countries, you need a visa to travel to Kazakhstan. Meanwhile, only holders of diplomatic passports are allowed entry for some specified countries. International Driver’s License Accepted? It is required that you obtain an international driver’s license to be able to drive in Kazakhstan. You may use your international driver’s license for up to 6 months. Driving: In Kazakhstan, you will be driving on the right hand side of the road. Crime: The overall crime rate in Kazakhstan is low to moderate. Corruption and bribery is the highest crime rate in the country. The risks with people dealing drugs and other drug-related crimes are also prevalent. However, crimes against tourists are rare. Electrical Adapters: In Kazakhstan, the standard voltage is 220 volts at 50 Hertz. Trivia: DID YOU KNOW that Kazakhstan is a dominant force in the world of sports competition? They excel in various athletic fields in various sports competition including the Olympics. However, football is the most popular sport in Kazakhstan and features its own national governing body for the sport. Aisha-Bibi: This historical architectural monument is recognized by UNESCO among its world heritage list. Furthermore, this ancient mausoleum is the only one of its kind that is made with fretted terracotta. Tamgaly-Tas: This is a popular tourist attraction in Kazakhstan for those who would like to see the ruins of this ancient carving. You will be in awe when you witness the beautifully carved images of Burhans and Buddha along with the exquisite Titan inscriptions. It is also a beautiful showcase of the fine arts from the earlier times in the land. Charyn Canyon: As mentioned earlier, this is one of the go-to lists for those seeking top attractions in Kazakhstan. It has been referred to as the little brother of the Grand Canyon in the US, and rightfully so. 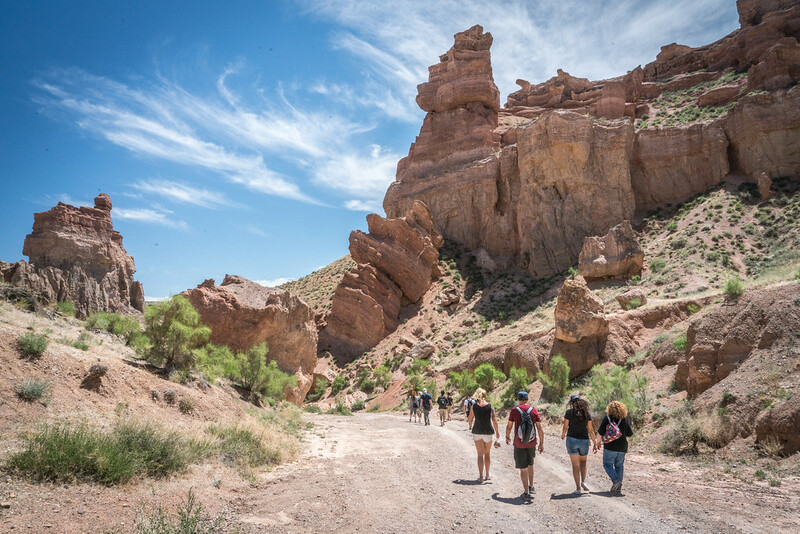 It features a breathtaking work of nature with its steep, wonderful and colorful rock formations. 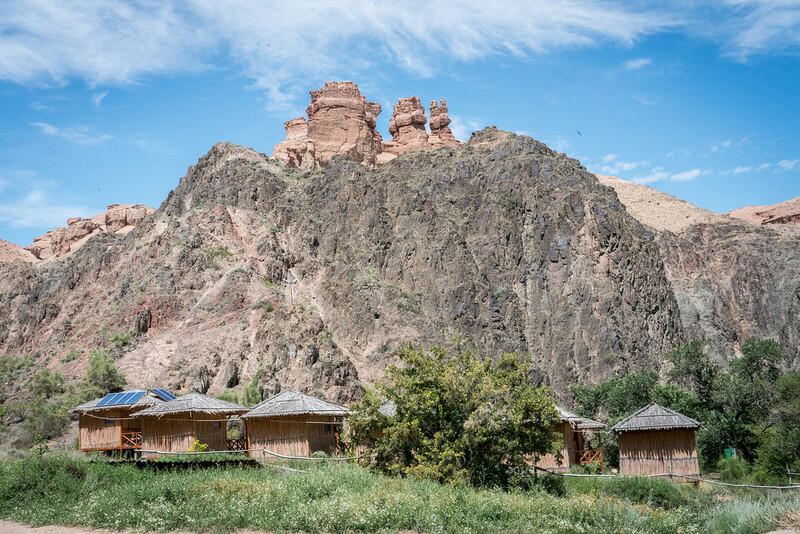 Borovoe: This is one of the most sought after destinations for those who travel to Kazakhstan. This pine forest is suitable for travel any time of the year, at any weather. During the winter, the pines are picturesque as they are covered in snow. In the summer, the forest exudes an aromatic resinous wave throughout. Borovoe has been converted into a resort, which means it offers a wide range of facilities with which the visitors can enjoy from. 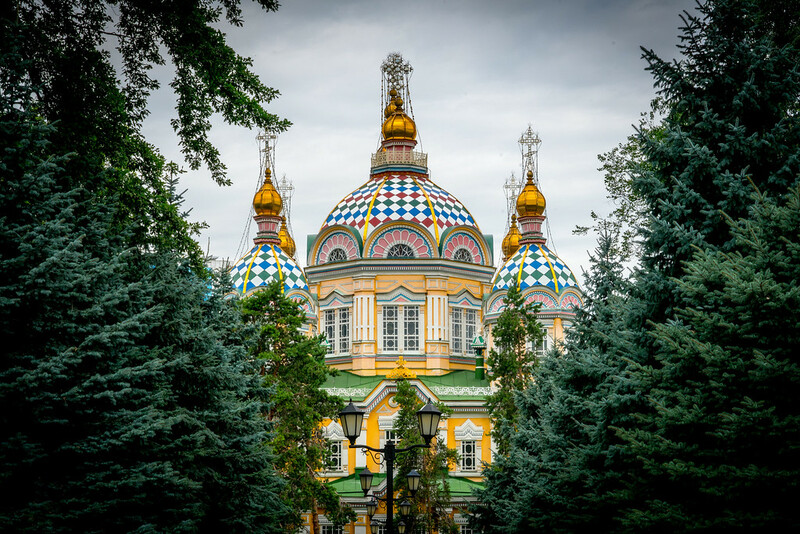 Can Kazakhstan Become A Top Tourist Destination?